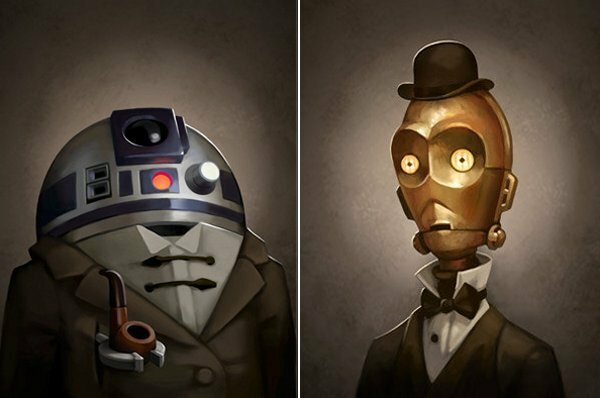 A while back, we shared some of Greg Peltz’s Victorian Star Wars portraits, which made our favorite characters into Victorian gentlemen. Though at the time, we didn’t find the droids we were looking for. R2 in fancy dress with a pipe? Someone please make a new Sherlock Holmes with the little droid as Holmes and C-3PO as Watson. I would pay good money to see that and it would beat the whole Data/Geordi Holmes thing from Star Trek. Jabba certainly still looks evil, but now he’s an evil gentleman from the past. 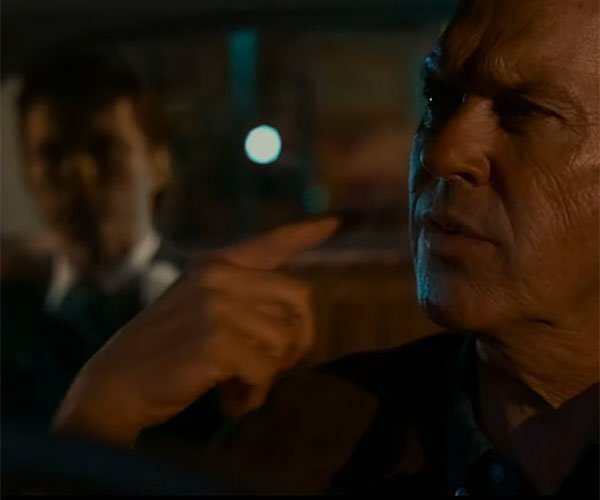 He could easily be Holmes’ arch-enemy Moriarty. Chewbacca is also available, but he just looks strange to me. You can buy all of these portraits over on KULT, with prices starting at $125(USD). For that price, you get an unframed 9″ x 13″ Limited Edition hand numbered giclée print signed by the artist with a Certificate of Authenticity.